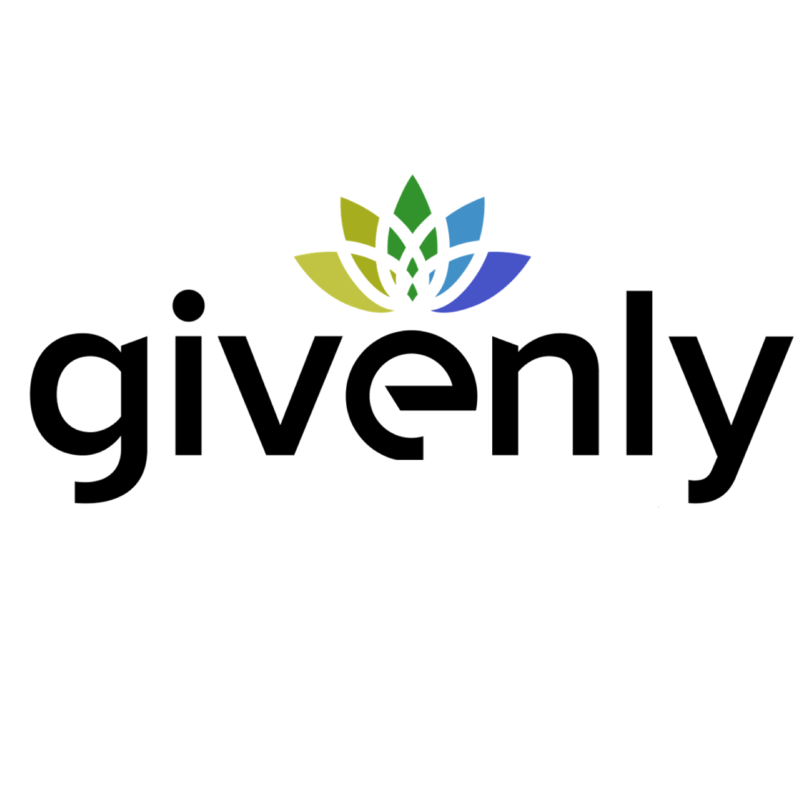 Givenly is an corporate gifting & employee rewards solution that utilizes state-of-the-art technology to streamline, organize, and automate the sending of gifts out to your clients on important occasions such as birthdays, anniversaries, holidays, or any important date. Utilize the Givenly platform to send 1, 100’s, or even 1000’s of gifts that are scheduled to go out throughout the year in a matter of seconds. We curate a custom online catalog for our clients and we can even source specific gifts and vendors on demand. We create a private on-line store for our customers so they can log-in and take care of a year’s worth of gifting with just a few clicks of the mouse.